Kennisland researches and designs social progress. The Netherlands is prospering in many respects, at least on paper. But who benefits from this? Where do old ideas, systems and types of organisation clash with new values, needs and opportunities? Our education system is excellent, but it is under pressure. Are we really teaching the right things? Our population is ageing and is becoming increasingly diverse, but can our care system keep up? Our cities are booming, but how do we tackle rising inequality? Which knowledge is needed to give leadership to innovation? We are critical, but also optimistic, and we see much untapped potential in society. KL is always searching for what is going on under the surface, for ideas for how things can be done differently, how they can be done better. We design new concepts, strategies, learning programmes and methods that help society to progress – and not just on paper, but most of all in practice. We shake up existing systems. Our most important goal: to make society better. Based on an ever-growing reserve of knowledge, insights and experience, we create space to experiment and to learn from this. We uncover the underlying questions, and seek out different, better, more useful knowledge. Our research is action-based: we learn through practice, and apply what we learn to achieve real-world progress. And we share the results, because we believe the whole of society should benefit from such solutions. We do this openly and transparently, and bring people together to create learning communities, where knowledge is developed and shared. 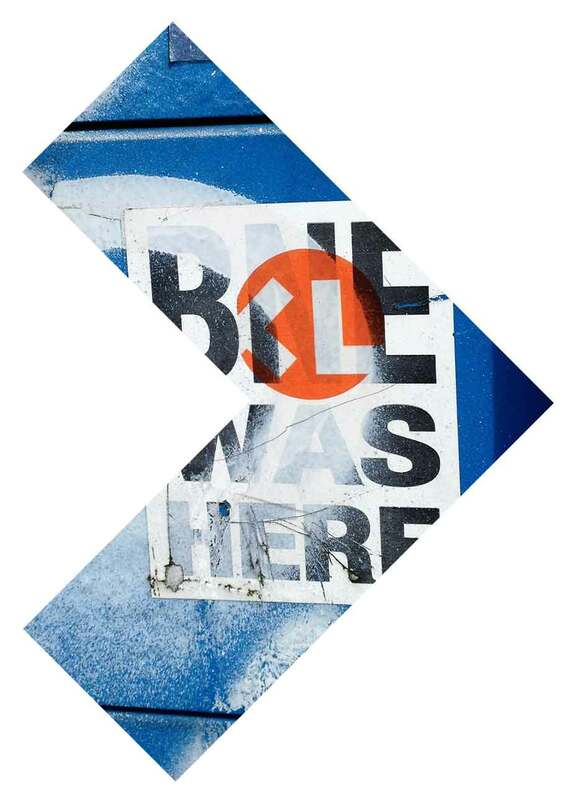 However different the strategists, researchers, designers, lobbyists, technologists and activists who work at KL are, they share a large dose of critical optimism and strongly-held values. We strive for a world in which social systems support people, rather than holding them back, in which everyone can benefit, rather than just the happy few. We work to achieve a world that is inclusive and sustainable in all respects. We believe that those who claim there is just one tried-and-tested method of tackling complex social issues are part of the problem. After almost twenty years of working on innovation, we know that new and better ways are to be found beyond the mainstream, by breaking free of old patterns. So don’t come to us for a ready-to-use methodology or instrument. But what can we supply instead? An original approach that generates solutions. 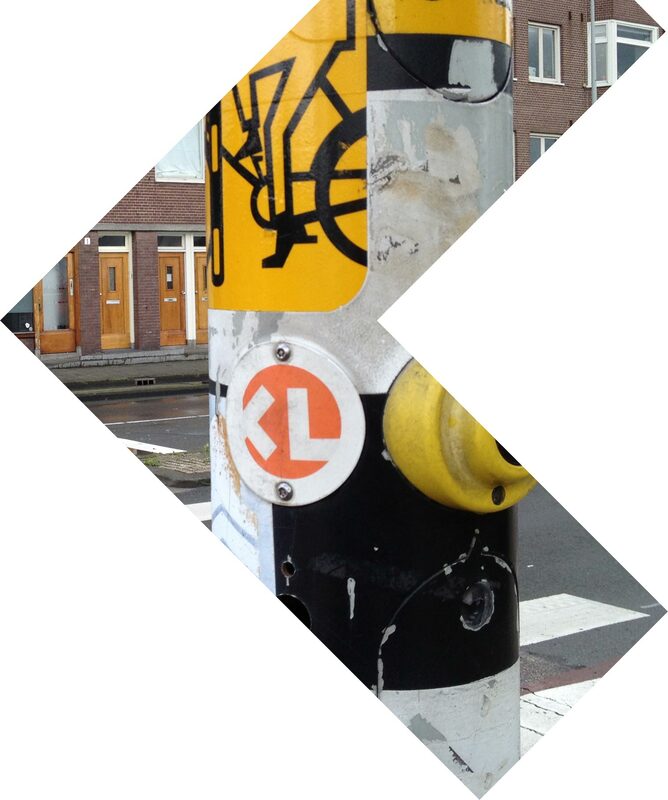 KL is a stichting (a foundation under Dutch law), and does not receive any structural subsidies. We also regularly invest in our own initiatives. This means we can continue to operate independently. designs experiments and approaches, and continuously tests and develops these. combines lessons from practice with scientific knowledge and our own insights. forges unconventional partnerships and builds new movements and learning communities. works top-down and bottom-up, with people who are involved with a problem from many different contexts. pays particular attention to perspectives that are not always heard. supplies ammunition to innovators, changemakers and dreamers. It's the people who get things done. At KL political scientists, sociologists, social geographers, anthropologists, philosophers, communications specialists and generalists work together on social progress. Get to know our team. Nora van der Linden and Kimon Moerbeek form the board of Kennisland.